If you are looking for a trusted body shop that provides quality Subaru repair, Auto Collision Specialists offers the best collision repairs in Reisterstown. By following all the manufacturers’ guidelines and standards and using the latest equipment and technology, ACS will return your vehicle to its pre-accident condition. In need of Subaru repair services? Give us a call at (410) 833-5697 or fill out a form to get a FREE estimate on your Subaru. Our technicians are certified in ASE (Automotive Service Excellence), I-CAR (Inter-Industry Conference on Auto Collision Repair), ASA (Automotive Service Association) and other high-authority industry standards. We invest in the future of our technicians with continual training to stay up to date on the latest Subaru repair standards. By doing this, it ensures that we repair your Subaru to its pre-accident condition while returning your vehicle to you in a timely fashion. 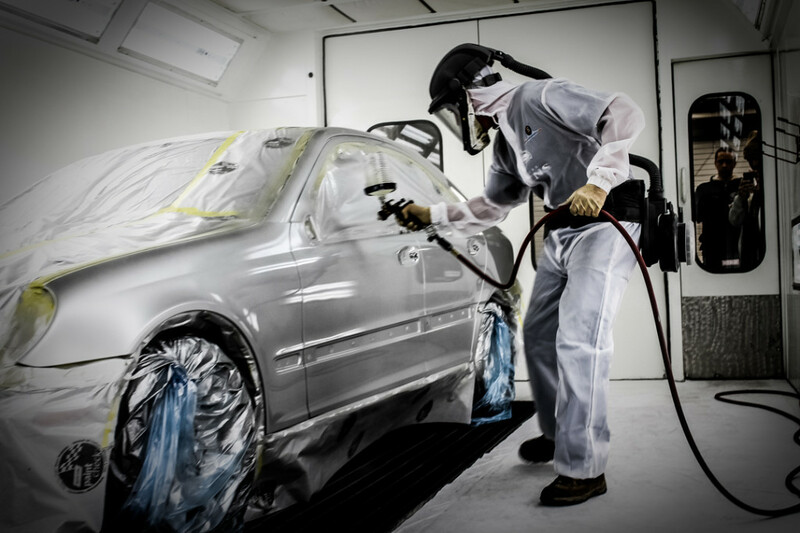 Paint is a very important part of the repair process when returning your vehicle to its pre-accident condition. We only trust Sikkens superior paint systems to give your vehicle a rejuvenated paint job that’s an identical match to your vehicle’s color. 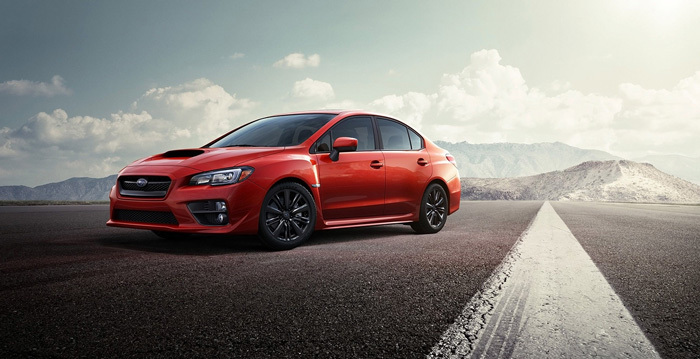 Along with bringing your Subaru’s paint job back to life with perfectly matched colors, Sikkens paint systems dry quickly at low temps for a much greener environment. ACS has always put our customers first, so we guarantee a lifetime warranty on every auto paint repair job. 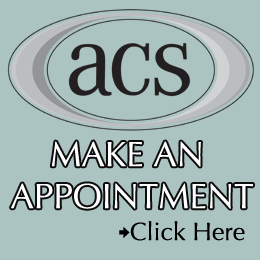 Family owned and operated, ACS has been providing Baltimore, Westminster, Randallstown, and the surrounding areas with high-quality service since 1980. With certified technicians, precision paint jobs and the latest technology, we are dedicated to preserving the re-sale value of your vehicle while returning it to its pre-accident condition.